I am back. Hope you are all having a wonderful Summer. 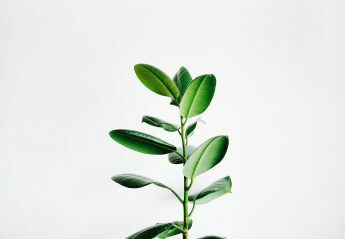 I guess school will be about to end and you can S-T-A-R-T your Summer but for me I have already had my summer vacation and am blessed with many more days of Summer to come. Woohoo! Catching up on old Lohanthony Videos on Youtube. Obsessing over American Apparel Model Megan Fay. Reading “The Pilgrimage” by Paulo Coelho. A review on it will come shortly of this Christian novel of walking the Road to Santiago, Spain. 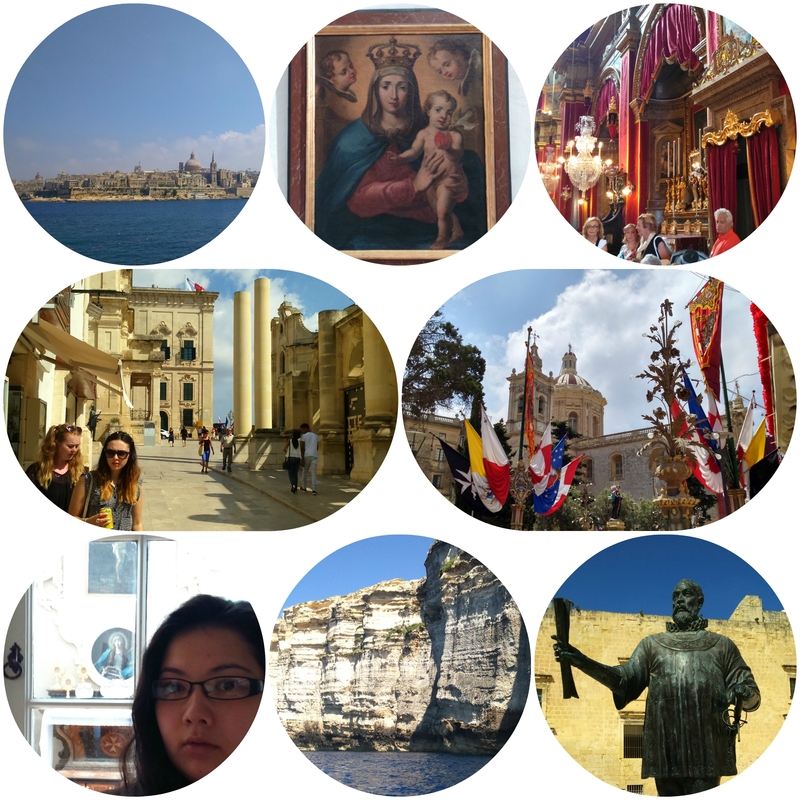 Returning to Catholicism, having visited to so many churches in the devout nation of Malta I feel more connected to my faith! 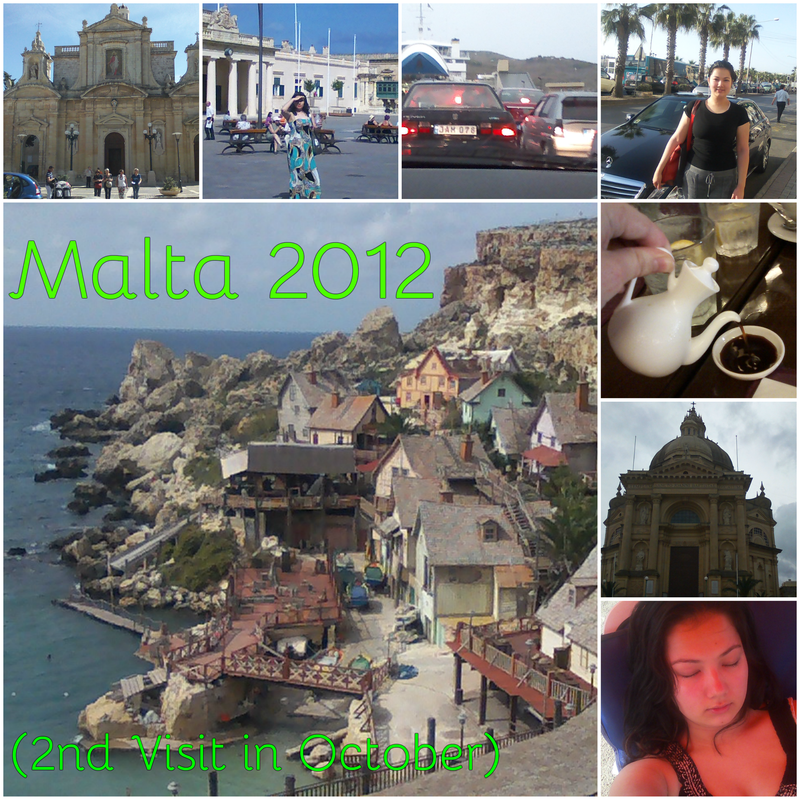 This was the second trip to Malta of 2012. I went in early October. The main image is a shot of an old film set. Do you recognise it? It is the Popeye Village! This was the film set of Robin Williams’ 1980 film Popeye-everything has remained and you can even visit it. I did not visit but had a look around and it is so quaint. The top left building is St Paul’s church in Rabat-note it is not St Paul’s Cathedral in Mdina Malta. The bottom right building is a Rotunda based in the village of Xewkija on the Maltese island Gozo. there are frequent, efficient and large ferries going to and fro the various islands.